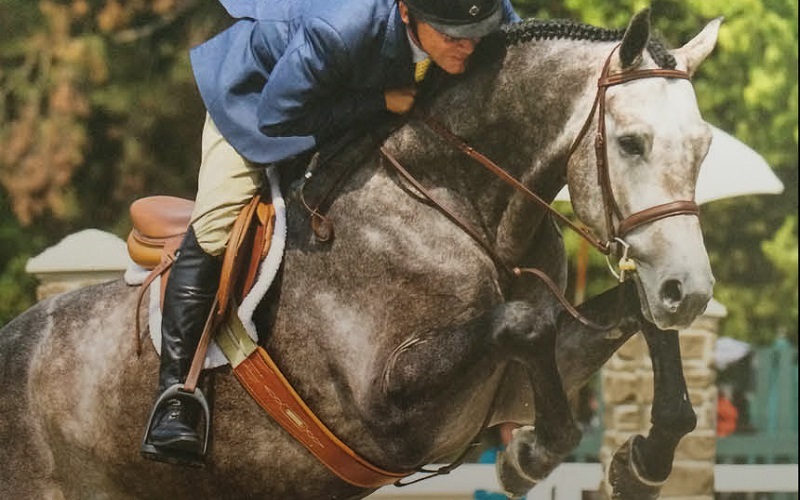 into successful A-circuit show horses. 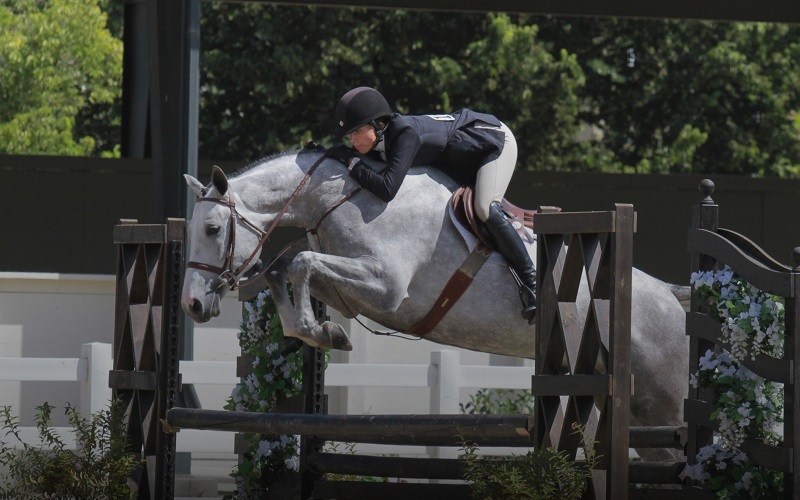 "Talented, flashy, and beautiful 5 year old showing in the pre-greens. 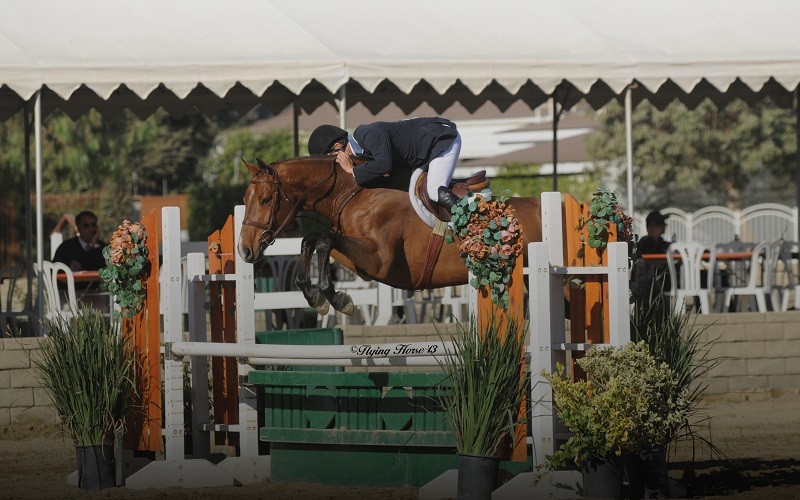 Full circuit champion at HITS Thermal championships through the years. Located Waldenbrook Farm in Woodside, CA. Young prospect. 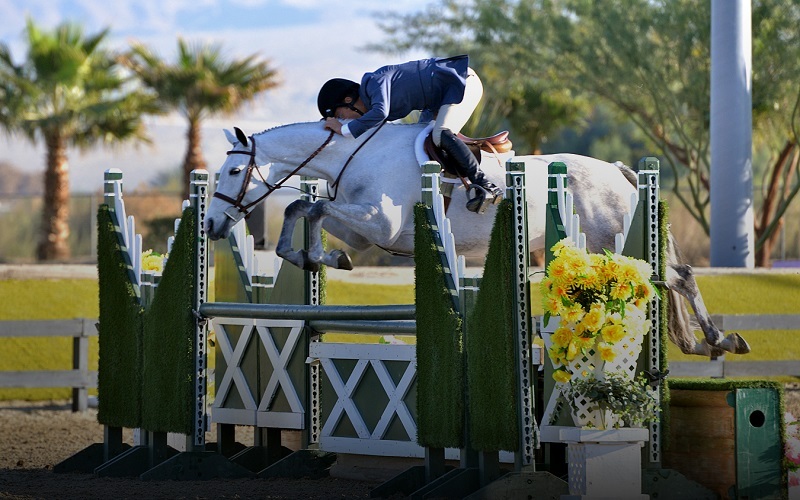 Scope for the jumpers, style and ride for the Small Junior Hunters. 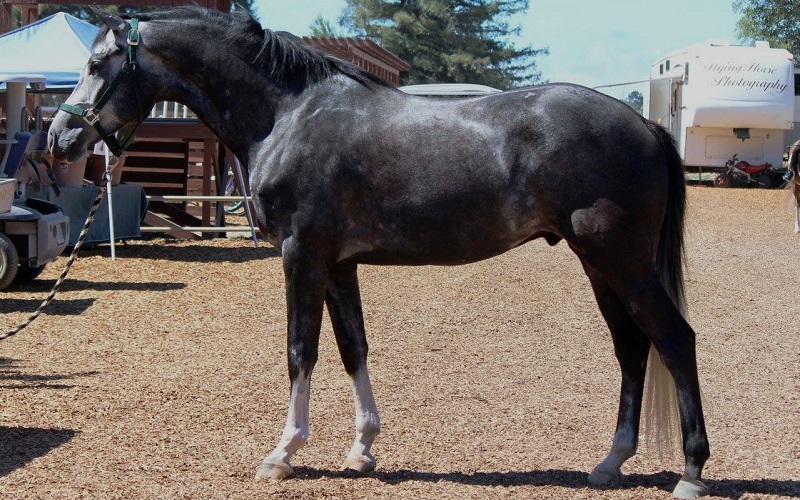 Easy to manage, brave, and good manners under saddle. Located in Temecula, CA. 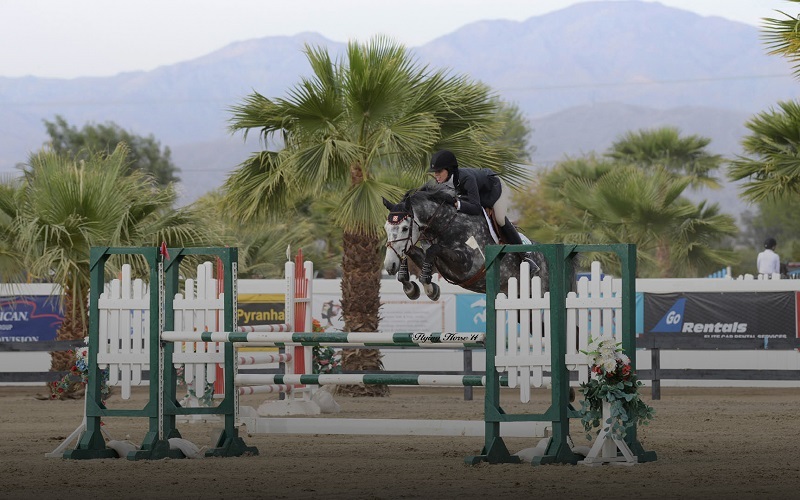 Champion in the 2015 WCHR Professional Challenge. 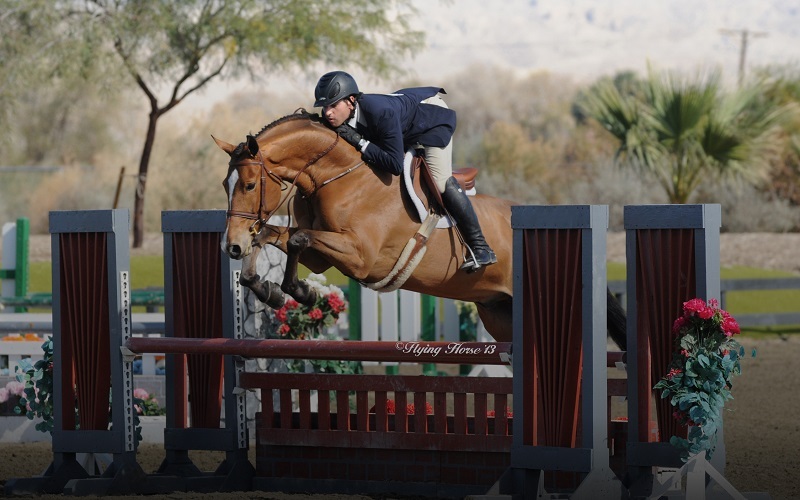 We love seeing the continued success of sold horses.